Our elders are our spiritual leaders. They are servant leaders. They are leaders with character. They lead the church out of a humble love for the church and hearts that seeks to glorify God. Their ministry is to shepherd, guide, and care for the church. These men are great leaders because they have all humbly chosen to follow Jesus and His leadership. So in following Jesus, by their leadership, they help the church to follow Jesus as well. Their wives are godly women who also greatly contribute to the church and are an invaluable part of their husbands' shepherding ministries. Our elders (and their wives): Clint (and Cyndy) Erickson, Mike (and Janyce) Forehand, Mark (and Cindy) Kady, Kerry (and Donna) Kline, Brett (and Kim) McNeill, Rob (and Jane) Millspaugh, and Doug (and Melissa) Wiley. Check back in the future to see pictures of our elders and their wives. Please get to know our leaders! 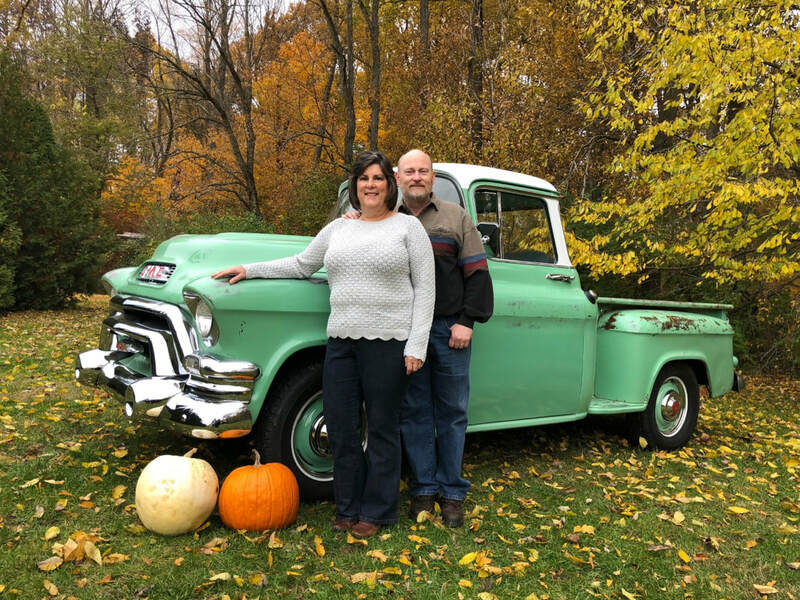 Clint has served as an elder at Center Road Church of Christ since September, 2015. Previous to serving as an elder he served as a deacon for 24 years. His elder responsibilities include all areas of benevolence. 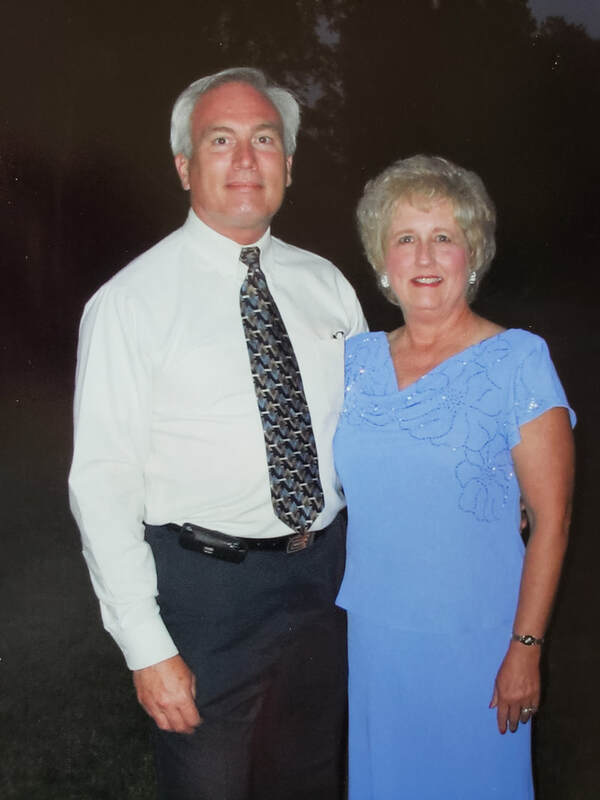 Clint is from Omaha, Nebraska where he also met his wife Cyndy while attending Southwest Church of Christ. Cyndy is from Missouri. Clint and Cyndy have been married for 34 years and have four children, each married, and three grand-daughters. 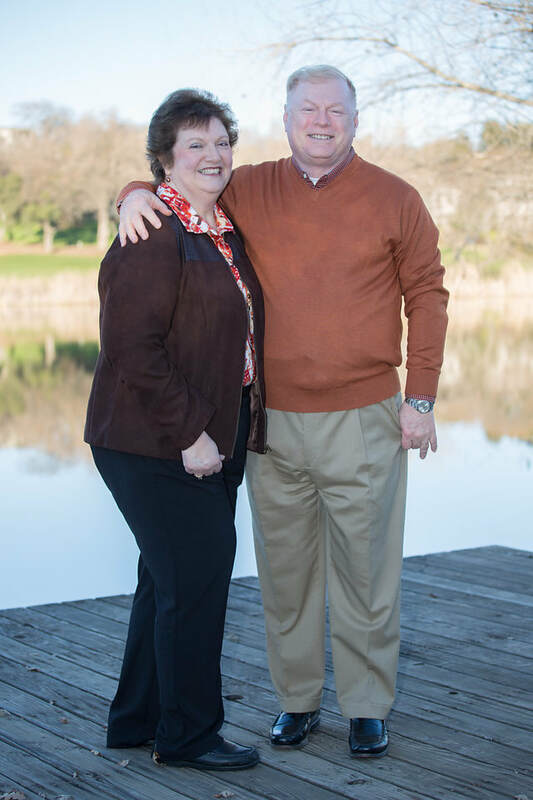 Clint and Cyndy enjoy hiking and spending time with their family. Clint enjoys woodworking and car/truck restoration. Cyndy enjoys sewing. One of Clint’s favorite verses is Philippians 4:4, "Rejoice in the Lord always. I will say it again: Rejoice!" Hi, I am Mark Kady, an elder at the Center Road Church of Christ. But I didn't always believe, and when I was a young man, I had to look at the evidence of the Bible and the Resurrection and decide whether there was enough evidence for faith. Well, now I have been a Christian for over 40 years and continue to rejoice in the life Christ has given me. I am married to Cindy Kady who has taught me much about serving and listening to people and has been my wife for over 37 years. We have 3 children who all live in the Seattle area where I was born, and we have one granddaughter. We love spending time with family and we enjoy the outdoors hiking, biking, and camping in God's creation. I love the family here at Center Road and enjoy visiting and encouraging one another. I am responsible for Life Groups, Soul seeking, and Worship ministries. My favorite verse is Ephesians 3:20-21, "Now to him who is able to do immeasurably more than all we ask or imagine, according to his power that is at work within us, to him be glory in the church and in Christ Jesus throughout all generations, for ever and ever! Amen." (NIV). Rob Millspaugh has a great heart for people. He and his wife Jane are a great team in touching the lives of other people through their servant leadership and hearts. Rob is married to the love of his life Jane. They have three wonderful children: Caren Scheider, Brent Millspaugh, Christi Dismang. 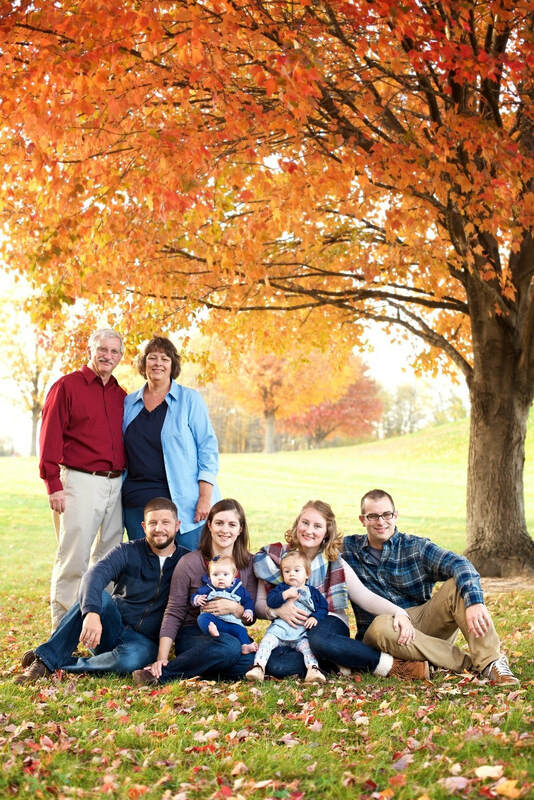 They have six grandchildren that they cherish: Ryan, Jenna, Lex, Cooper, Brock, and Kade. His elder responsibilities at Center Road include benevolence, security, and the Vinton Woods outreach ministry. His hobbies include gardening, mowing, visiting members, studying the Bible, taking walks with his wife Jane (they walk 4 miles every day together), and helping others in need. His favorite verses include Psalm 139:23-24, Philippians 4:6, and Numbers 6:24-26, "The Lord bless you and keep you: the Lord make his face shine upon you and be gracious to you; the LORD turn his face toward you and give you peace."